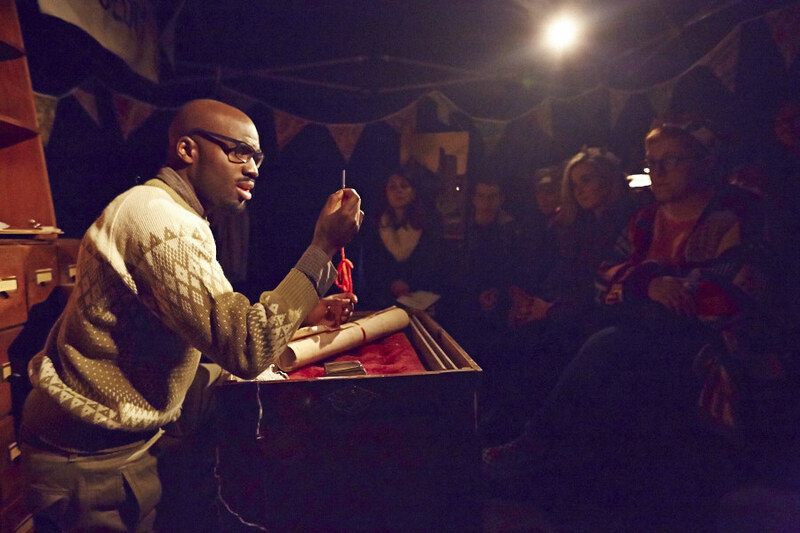 Presented by Punchdrunk Enrichment and Creative Barking and Dagenham. 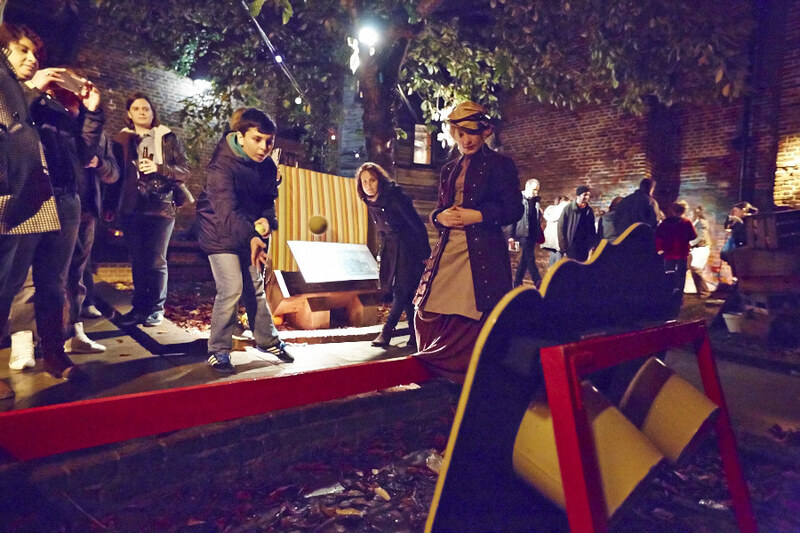 In the nineteenth century, the borough of Barking and Dagenham celebrated the Feast Day of St. Ethelburga, the Abbey of Barking Abbey, with an infamous fair every October. 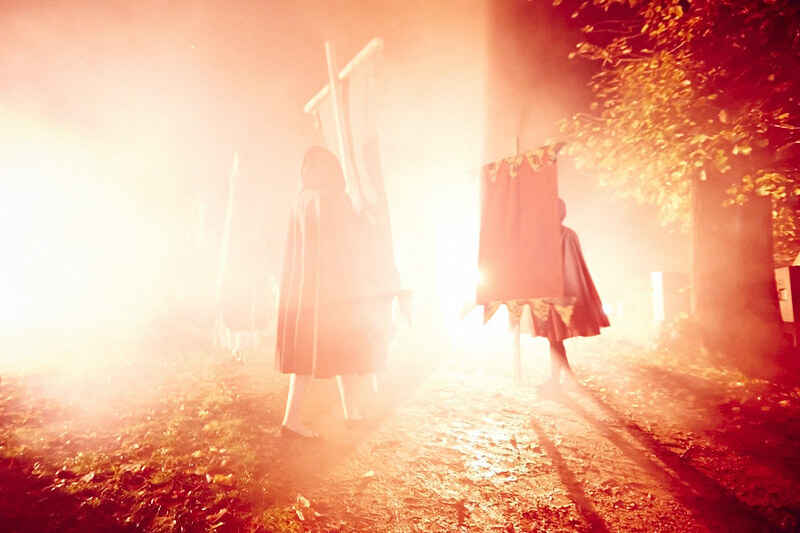 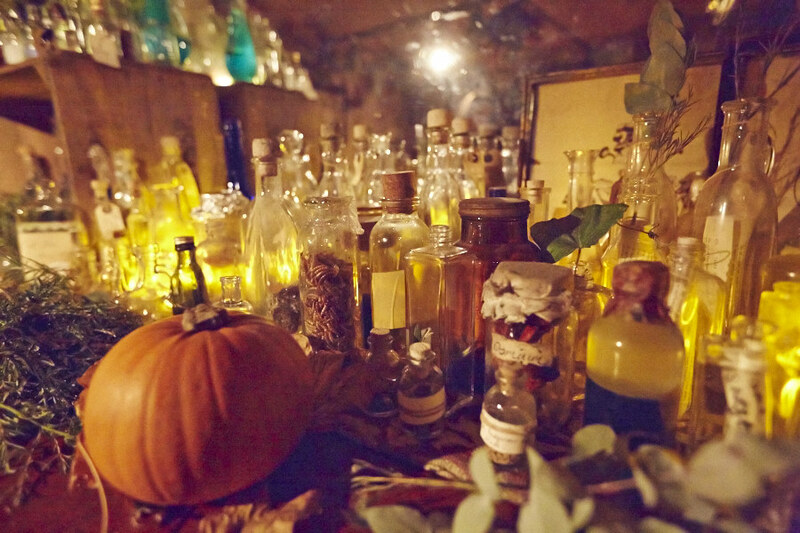 For three nights in 2014, these celebrations returned, as Eastbury Manor House hosted St Ethelburga’s Hallowtide Fair, a mysterious and magical theatrical experience made in collaboration with and for the residents of Barking and Dagenham.